A new companion joins the Eighth Doctor in Ravenous 3 as the Eleven comes aboard the TARDIS as the fourth member of its crew. More story details and the artwork for the third chapter in the Ravenous series have now been released. 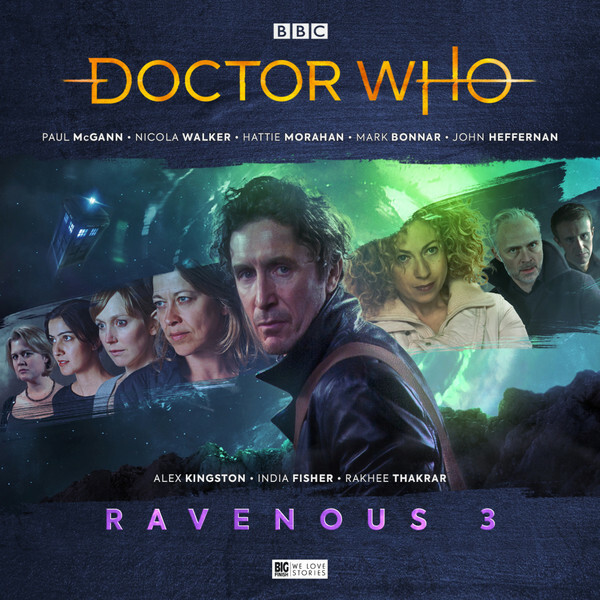 As revealed at Big Finish Day 2018, the second adventure in Ravenous 3 will see Eighth Doctor companions current, former and yet to come working together to survive the latest scheme of the Nine (played by John Heffernan). 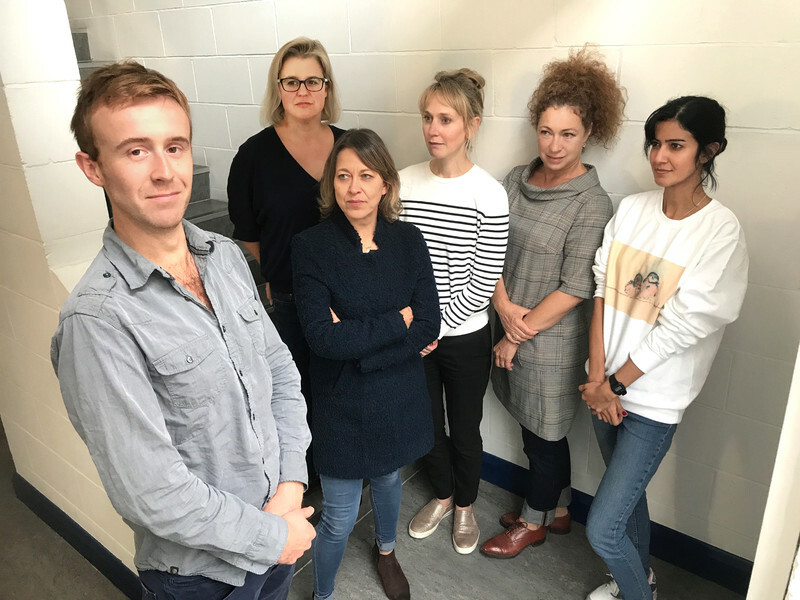 River Song (Alex Kingston), Charlotte Pollard (India Fisher) and Bliss (Rahkee Thakrar) will join Liv Chenka (Nicola Walker) and Helen Sinclair (Hattie Morahan) in Companion Piece by John Dorney. Ravenous 1 and 2 are available now at £40 on CD or £35 on download. Ravenous 3 and 4 can be pre-ordered individually at the price of £23 on CD or £20 on download. Or why not save money and order all four box sets of Ravenous 1–4 together in a bundle at £90 on CD or £80 on download.